Google’s penchant to get its Android apps available to its iPhone users continues with launching the Photo Sphere App for iPhone users thus allowing a 3D capture on Apple iOS and uploading on Google Maps. The app lets users take a 360 degree photo by standing at one place, pointing the viewfinder at a dot (an orange one) on the screen then tilt and move the phone until the scenery is captured. It stitches it all together to create a single image (you’ll see an animated man stitching together and adjusting the seams). 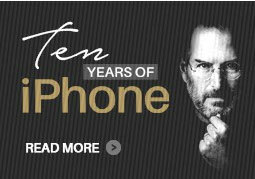 The differentiator from other apps has been that one can pan ‘up and down’ also in addition to the right and left. The user can upload the image to Google Maps and publish them on dedicated communities’ viz., Google+, Twitter & Facebook. Also, users can have the locally relevant photo spheres appear on the Google Maps itself for virtual exploration. This release reveals Google’s intention of augmenting two channels – expanding its Google Maps via user generated data and second, the company’s aim to make sure that the app is available to a majority of audience, even on rival platforms. Google also introduced the Auto Awesome Movie, a live video version of its photo-editing feature, which allows users create quick films by stitching together movie clips along with background music and filters. 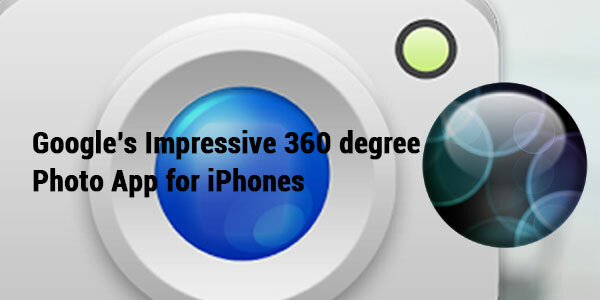 The Photo Sphere App is optimized for iPhone 5 and only available for devices running iOS 7 and above.